Dr. Perry Sprawls, Distinguished Emeritus Professor of Radiology and Imaging Sciences, was awarded the Lifetime Service Award by the American Board of Radiology (ABR). This is in recognition of his more than 30 years of service in fulfilling the mission of the ABR. 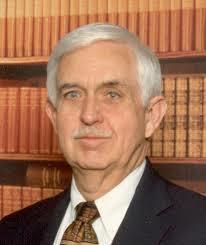 Dr. Sprawls currently serves on both the Core Neuroradiology and the Medical Physics Clinical examination committees. 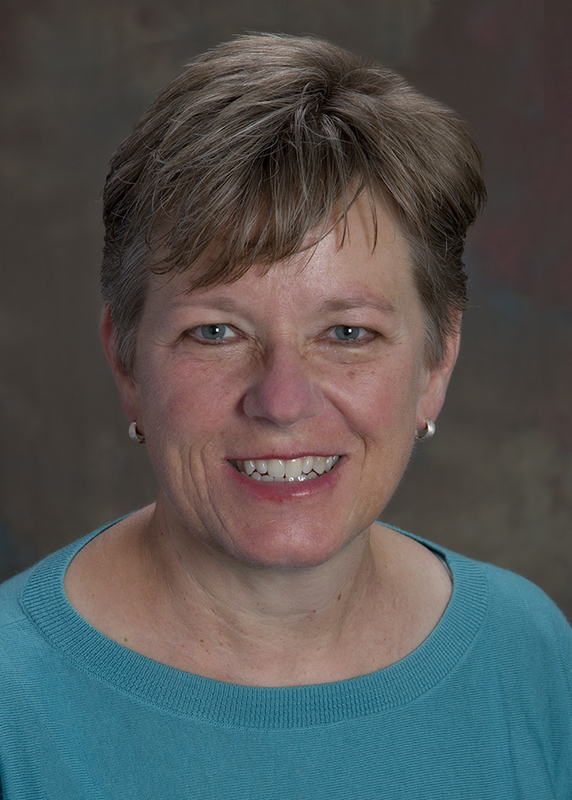 In acknowledgement and appreciation of her ongoing exceptional commitment to the American Board of Radiology’s (ABR) mission, Dr. Newell was selected as a Trustee for the ABR. She will lend her experience and expertise to advance the mission of the ABR. Dr. Sadigh, a third year resident, was chosen by the RSNA Scientific Program Committee to receive the RSNA Trainee Research Prize for her research project, "Prevalence of Unanticipated Events Associated with MRI Examinations: A Benchmark for MRI Quality, Safety, and Patient Experience" in the "SHS" category. Scott’s research project, "Automated Classification of Spectral Quality and Metabolic Abnormality in Volumetric MR Spectroscopic Imaging Using a Web-Based Evaluation Platform" won in the "Medical Student" category. He is a MD/PhD student under Dr. Hyunsuk Shim. Both will receive $1000 and a certificate that will be presented to them at the 2015 RSNA meeting. 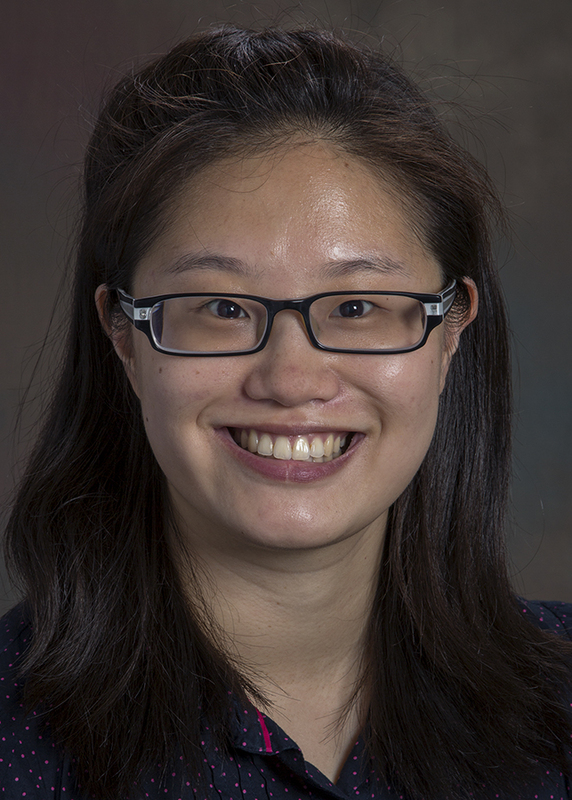 Dr. Junn is a current second year radiology resident and we are excited to announce that she has been selected as Emory's RSNA Resident Representative. In this year long appointment, she will help facilitate improved communication between the RSNA and the residents, raise awareness of available RSNA resources for our trainees, and increase resident engagement and involvement with in the RSNA.